*This session has been cancelled* Join us for the first of our monthly workshops at the Barking Park Pavilion. We're Excited to be moving into our new home and running sessions all about making drinks. We'll be picking ingredients, mixing up cordials, bottling and labelling locally made, delicious east London flavours. All fuelled by a nice cup of tea and a slice of cake! More details to follow, keep checking back to the website or contact us on contact@companydrinks.info if you'd like to take come along! 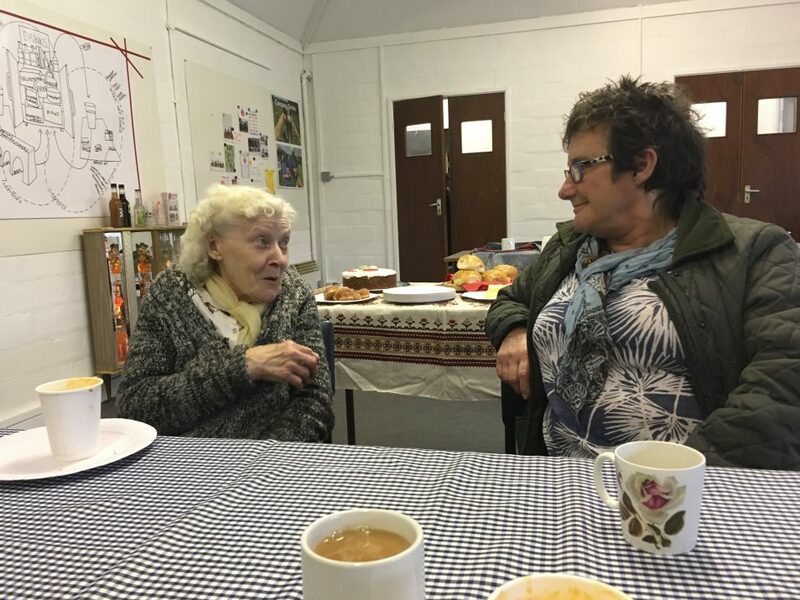 If in doubt about one of our volunteer sessions, email us on contact@companydrinks.info or call +44(0)7784 461 277 to let us know when you’d like to come and if you’d like to bring a group.